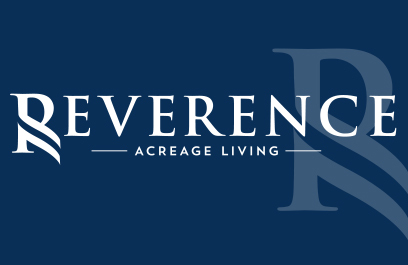 REVERENCE is the south metro’s newest high-end custom home development featuring 23 premier acreage lots. 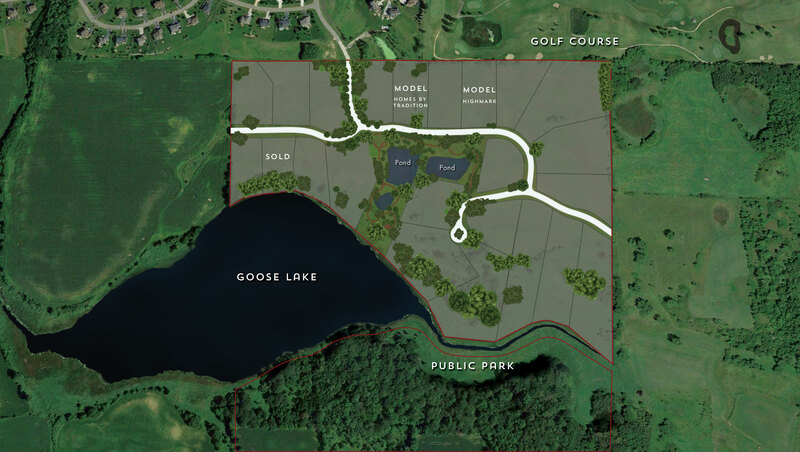 Properties range from 2.5 to 5.88 acres with a combination of lake, wooded, wetland and golf course views. Showcasing two exclusive custom home builders, this community promotes luxury living. YOUR PERFECT PROPERTY | Reverence is a true oasis for private living with a home and property customized to your vision. Flexible home placement on each property allows you to maximize the true potential and beauty of the natural landscape. Enjoy a walk on the trails and paths throughout the neighborhood, complete with robust landscaping and carefully planned open spaces. This amenity rich neighborhood provides association maintained common areas. 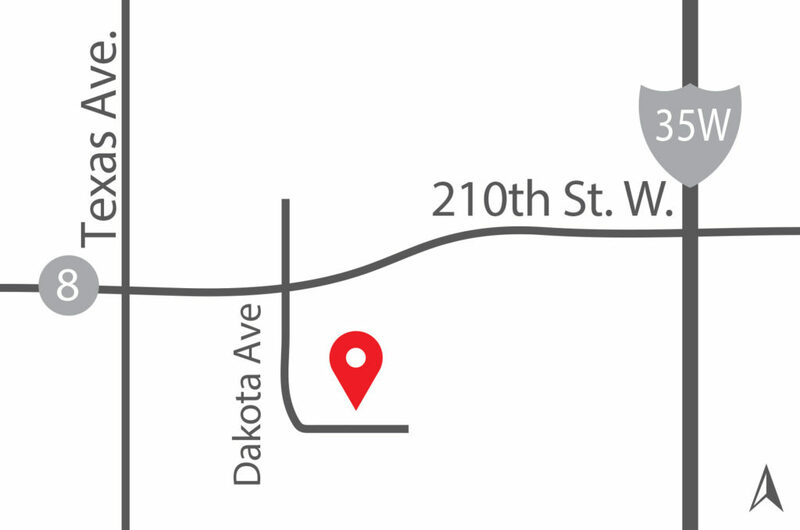 IMAGINE YOUR LIFESTYLE | Located in the Independent School District (ISD) 194 – Lakeville South schools and just minutes away from a variety of shopping, grocery, recreation and entertainment needs. This new neighborhood also features our upcoming Parade of Homes Dream Home Entry #127! To learn more about our upcoming model in Reverence, CLICK HERE.